"Our experience with Guadalupe has been very easy going and awesome. Everybody is super nice." “Loretta is an honest and experienced loan officer, so when I walked in and told her I wanted to discuss a loan for a car, not just any car… a Ford Mustang, she was her usual helpful self. 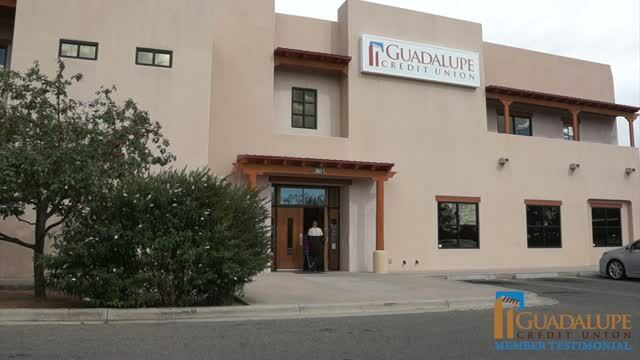 Would I recommend Guadalupe Credit Union? I do, all the time."